Cary Grant is one of the most enduring icons of Hollywood's golden era. Film historian and biographer David Thomson describes him as the greatest screen actor of all time. 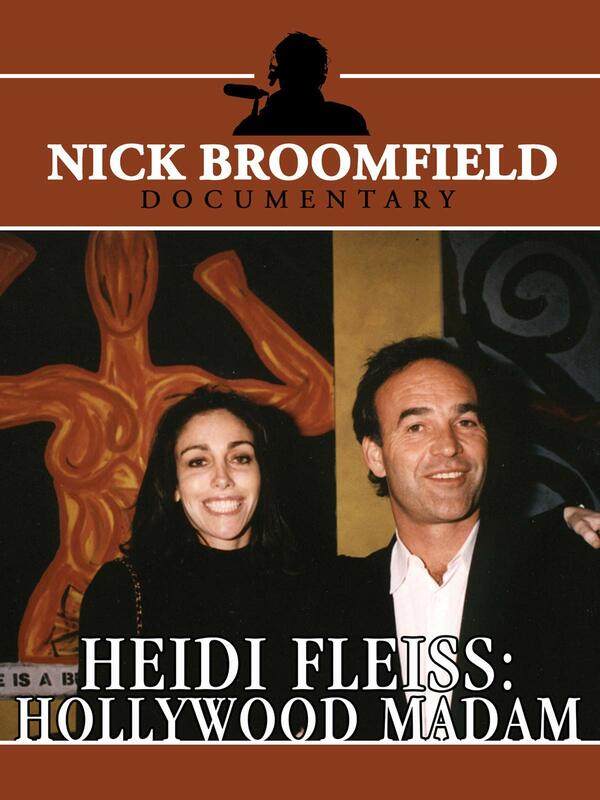 Now, for the first time, one of Hollywood's greatest stars tells his own story. 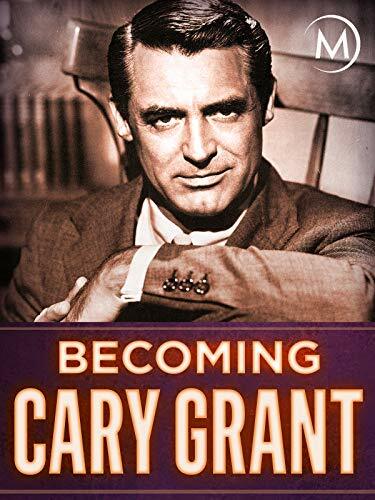 From a child of poverty to a man of global fame, Cary Grant explores his own screen image and what it took to create it.